Working with minors on set in BC? 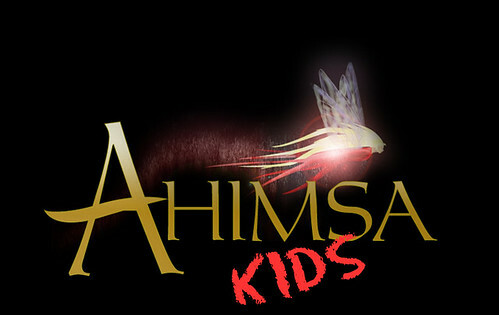 Give us a call at Ahimsa Kids Set Teaching Agency or fill out the form below and we will get back to you as soon as possible. When it comes to employing minors on set in BC, it is important to know the regulations. We would be happy to discuss the process and our services with you.